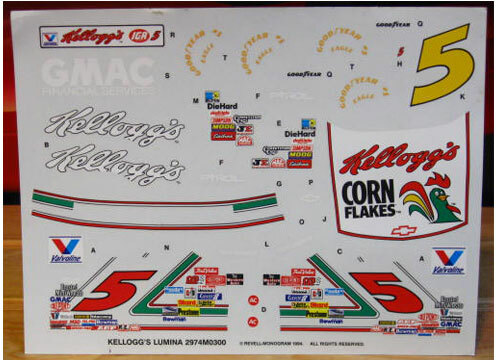 #5 Kellogg's Lumina driven by Terry Labonte in the 1994 season. 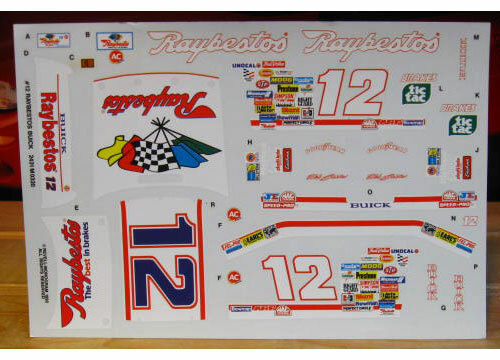 #12 Raybestos Buick driven by Hut Stricklin in the 1992 season. 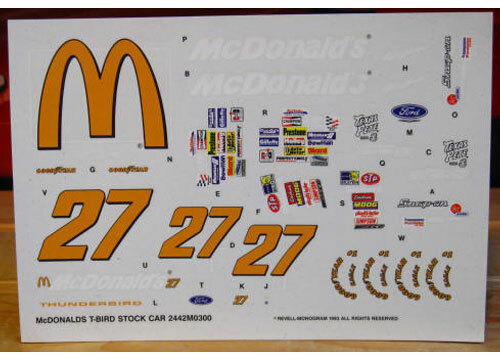 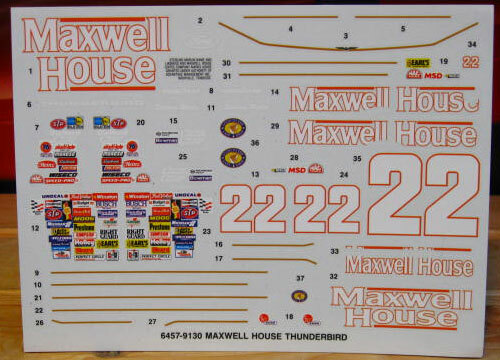 #27 McDonalds Thunderbird driven by Jimmy Spencer and Hut Stricklin in the 1993-94 seasons. 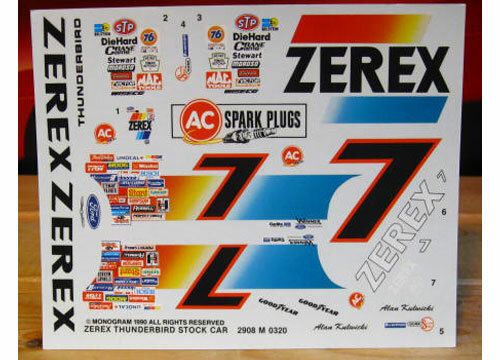 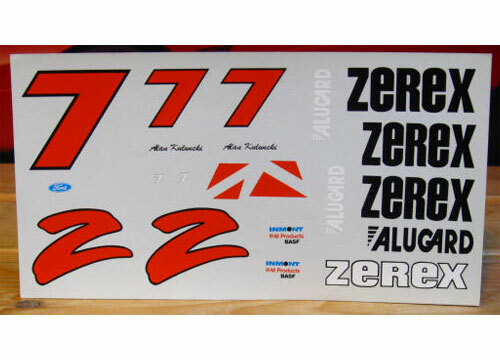 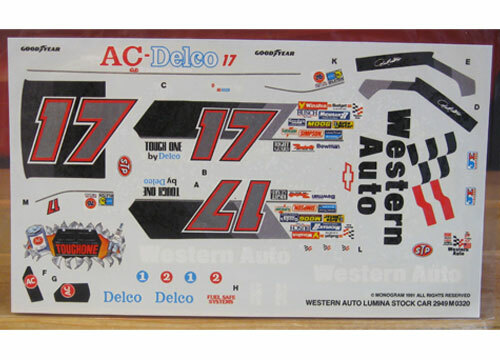 #40 Dirt Devil Grand Prix driven by Kenny Wallace in the 1994 season. 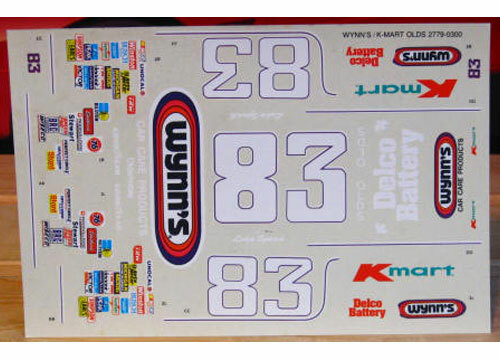 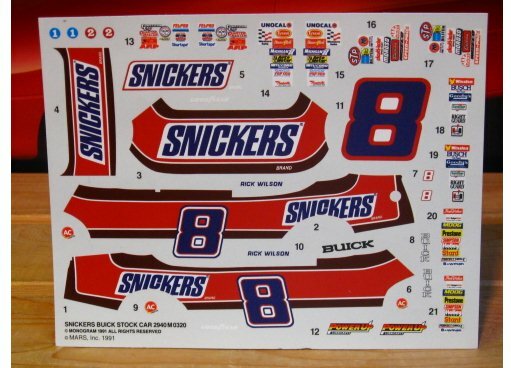 #83 Wynns K-Mart Oldsmobile driven by Lake Speed in the 1987 season. 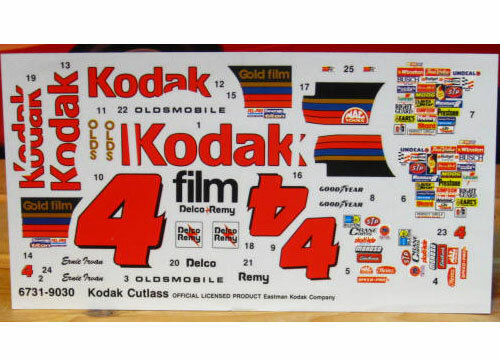 #4 Kodak Oldsmobile driven by Ernie Irvan in the 1990 season. 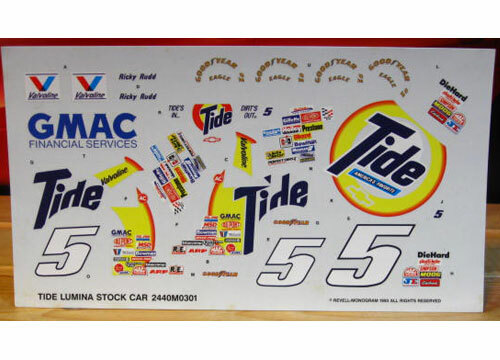 #5 Tide Lumina driven by Ricky Rudd in the 1993 season. 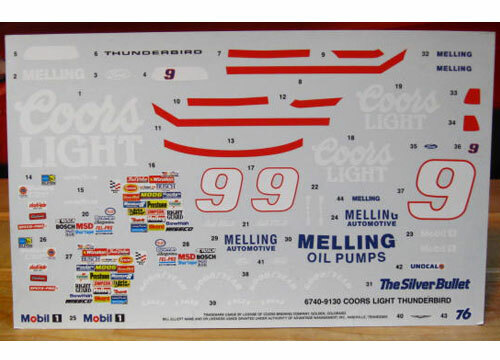 #9 Coors Light Thunderbird driven by Bill Elliott in the 1991 season. 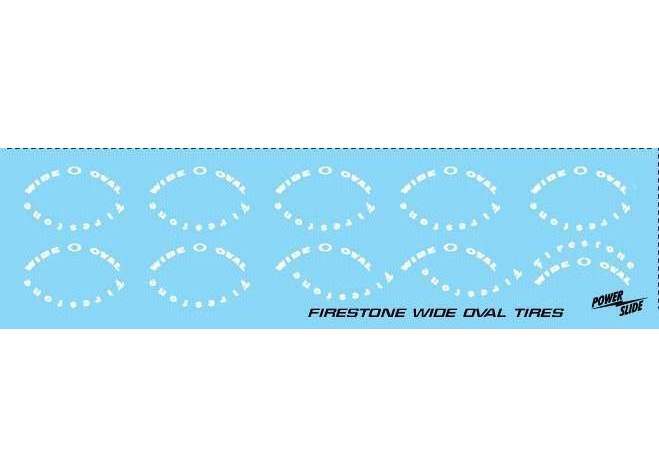 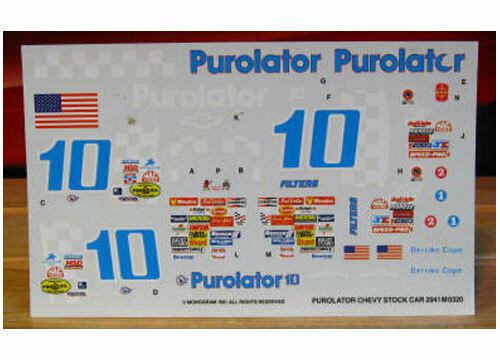 #10 Purolator Lumina driven by Derrike Cope in the 1990-91 seasons. 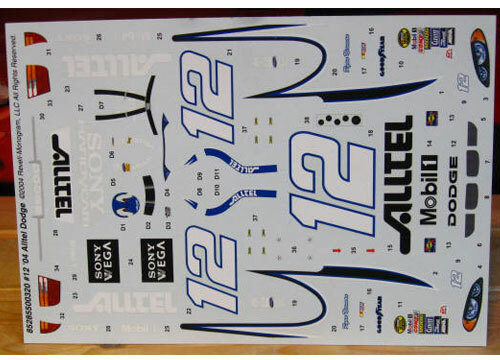 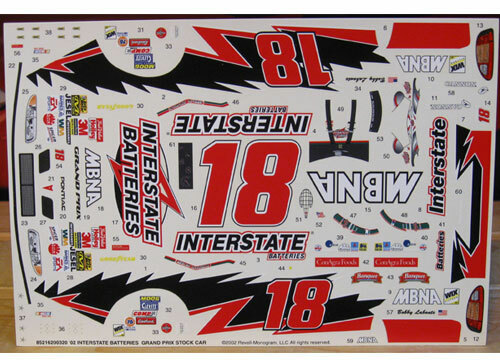 #12 Alltel Dodge driven by Ryan Newman in the 2004 season.